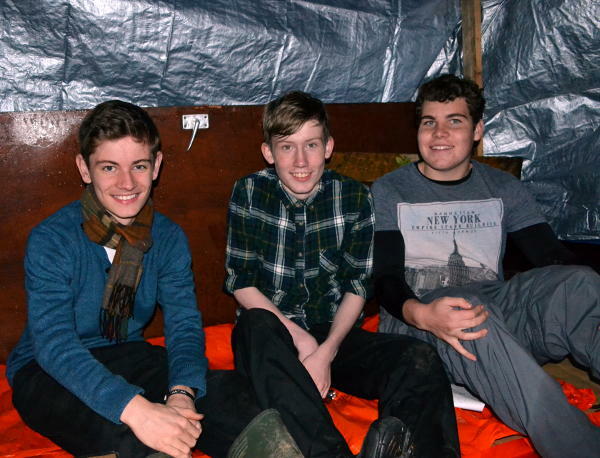 Young people spent a night and a day living in temporary shelters to learn about the experience of a billion of the world’s population. This entry was posted in Community, Youth on October 23, 2014 by Phil. There was music, cheering, applause and food for runners and spectators as the Great Birmingham Run passed our front door on a sunny Sunday morning in October. This entry was posted in Community on October 19, 2014 by Phil. 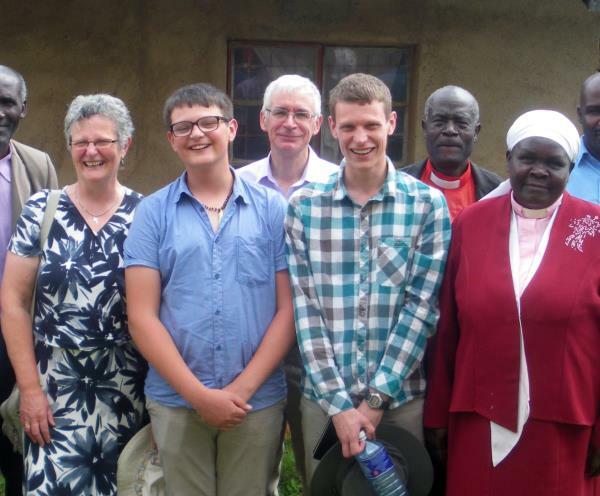 The Frere family spent 3 weeks in Kenya building on the links forged in last year’s Youth Encounter visit, enjoying many memorable experiences and discovering some specific needs that the rest of us could help to meet. This entry was posted in Africa, World on October 3, 2014 by Phil.